Noi da Parma selection peeled Strolghino di Culatello approx. 250 g.
Strolghino is a small, lean and young cold cut, rich in taste. Carved from Culatello, delicious as a starter. Choose Strolghino di Culatello guaranteed by us. The 250 g format is vacuum-packed, skinned and ready to be sliced. 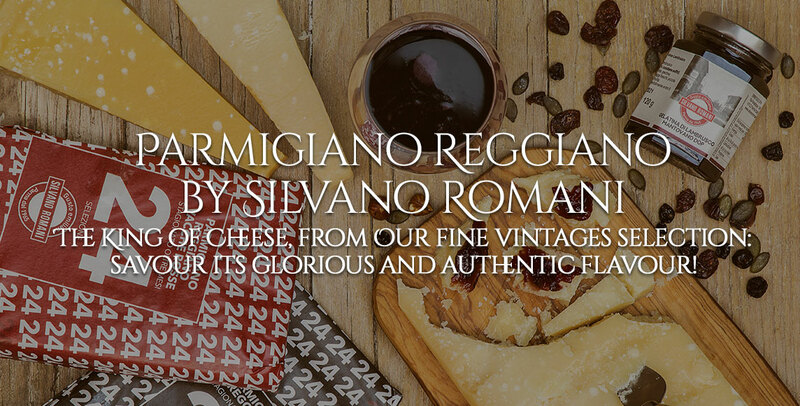 Silvano Romani's selection Strolghino, sweetness guaranteed by us. Strolghino is carved from the rump: only 100% Italian pork for a vacuum-packed cold cut. Choose the skinned, 200 g format, ready to be sliced. 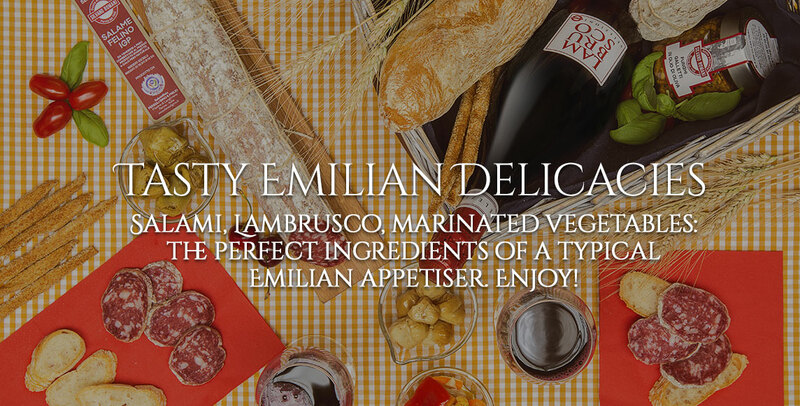 Try it with an aperitif or as part of a delicious starter. Legend has it that in order to make this cold cut, a "strolga", a witch from the countryside of Emilia, was needed, hence the name strolghino. Such a witch was able to foresee the final result of maturing cold cuts. Another version states that Strolghino was so difficult to make and mature that a strolga was often consulted. Strolghino is a typical cold cut of the lower Parma area which is best eaten young- it is the most popular cold cut among farming families. Carving gives the rump its characteristic "pear" shape and it is this meat which is used to make Strolghino, lean, sweet and delicate tasting. It is then finely minced and flavored using traditional ingredients: black pepper, fresh garlic and dry white wine. After mincing and flavoring, the mixture is encased in a very thin animal's intestine. Maturation is brief: twenty days later and Strolghino is ready to be sliced. Strolghino is narrow and cylindrical, with a diameter of just around 3cm. It weighs between 200 g and 1 kg. When cut, it is an intense red color with characteristic white speckles of fat, though low in content. It has a delicate yet characteristic aroma and flavor, similar to Culatello. Like other typical Parma cold cuts, Strolghino contains a large amount of high biological value proteins (30g of protein per 100 g of product), essential amino acids, iron and zinc. Use a well-sharpened knife to cut Strolghino. Slices should be diagonally cut, round and rather thick. Serve on a cutting board as a starter, with crostini or some fresh white bread. 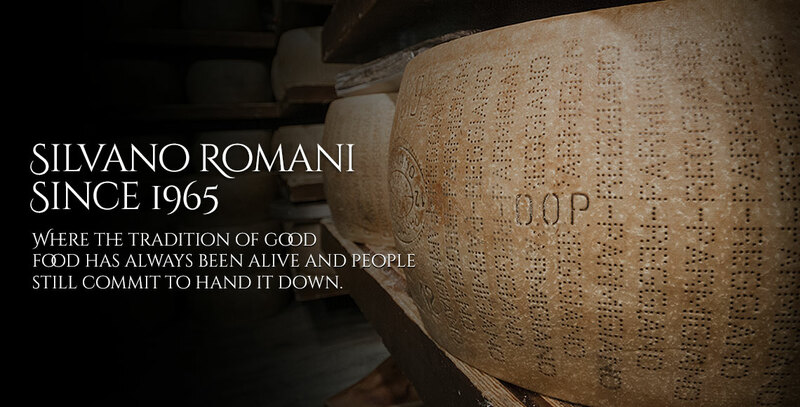 It is best served with a Malvasia from the Parma Hills, a Lambrusco or a Fortana. Strolghino is best served young. If left too long to mature, holes tend to form in the encasement and it loses its sweetness. If whole, the product can be stored for a few days in the refrigerator or in a cellar as long as it is humid and cool (not over 16-17°C): do not store in dry places as this may ruin Strolghino. Once opened, wrap in cling film and store in the refrigerator. It is best to eat it no later than 2-3 days after opening.